This year, the theme for the Google 4 Doodle was ‘Create Something for India’. 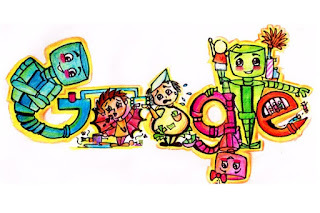 New Delhi: On the occasion of Children’s Day that also marks the birth anniversary of the India's first prime minister Pandit Jawaharlal Nehru, Google’s homepage is adorned with a special doodle created under its Doodle 4 Google 2015 contest. 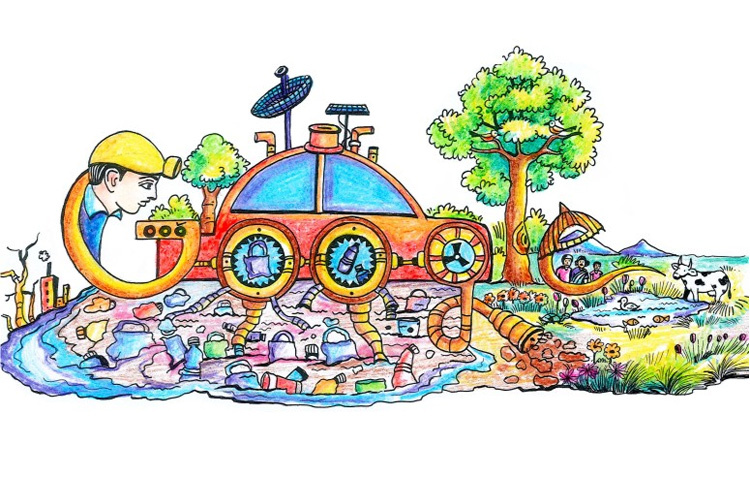 As part of its annual Doodle 4 Google - India contest, the search giant invites entries from children across the country and the winning entry gets featured on its homepage. This year, the theme for the Google 4 Doodle was ‘Create Something for India’. 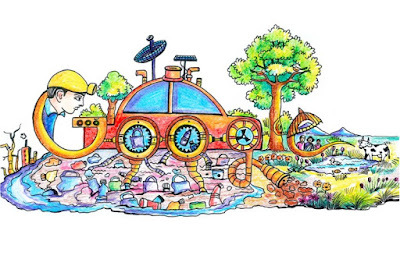 The winning entry by P Karthik from Sri Prakash Vidyaniketan, Andhra Pradesh, shows a Plastic to Earth Machine – an idea aimed at reversing the damage done to the environment due to increased industralisation. 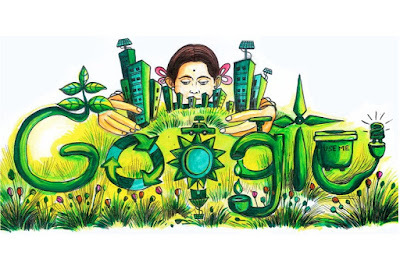 Other winners include P Ramya under Group 2 category from Prakash Vidyaniketan, Andhra Pradesh for the ‘Green City Dream City’ doodle which is described as, "I would want to create a green city which will only use green resources of energy. It will provide equal opportunity for everyone whether poor or rich." 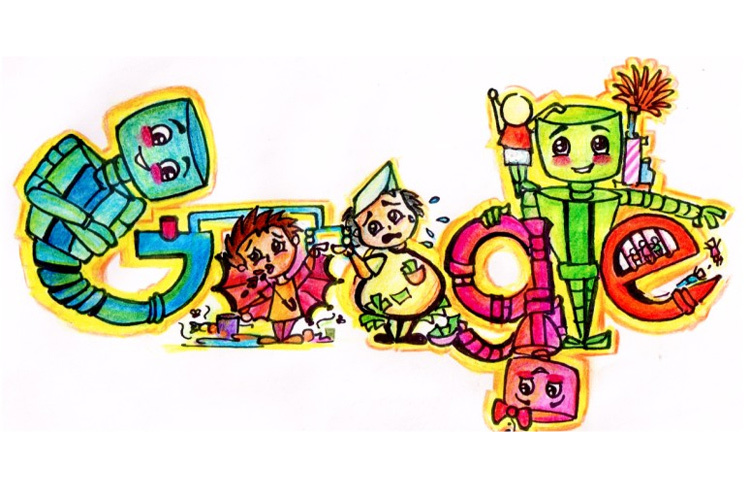 From Group 3, ‘Robots – to transform India’ doodle by Ashita Sharma, Mother Mary's School, New Delhi, has been declared the winner. "My 3 robots will make India a better place. Blue robot will catch hold of one who litters and the one who is corrupt. The pink robot will collect taxes while the green robot will aim for a clean and green India," reads the description.